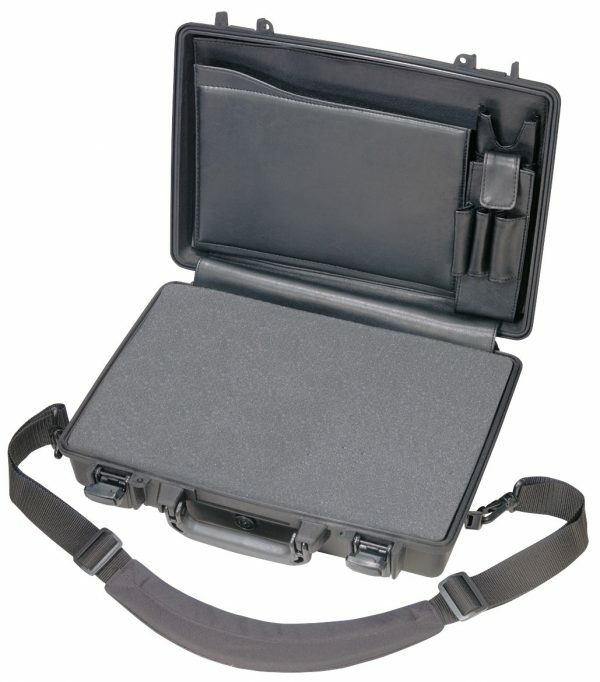 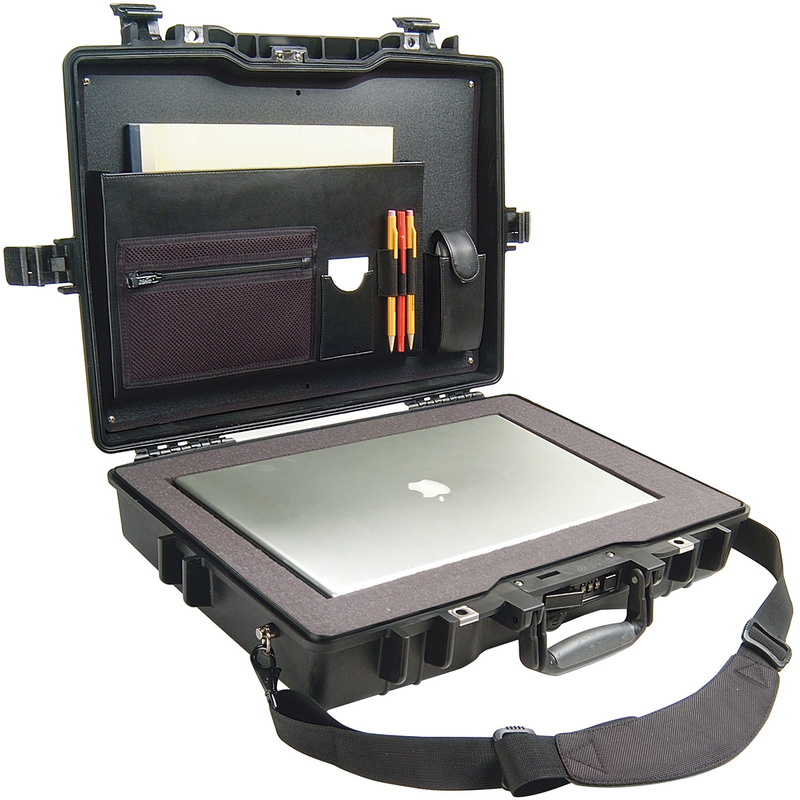 Caseman offers off-the-shelf and custom solutions for laptop cases,combination cases for monitors and laptops and peripheral equipment. 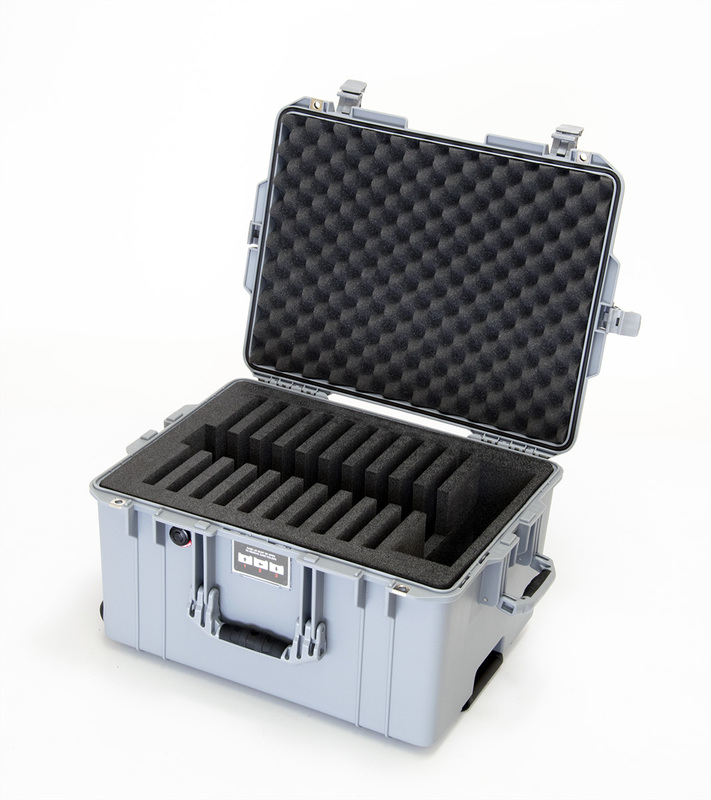 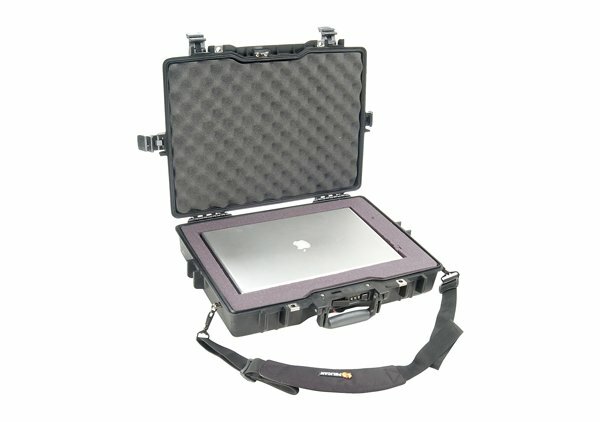 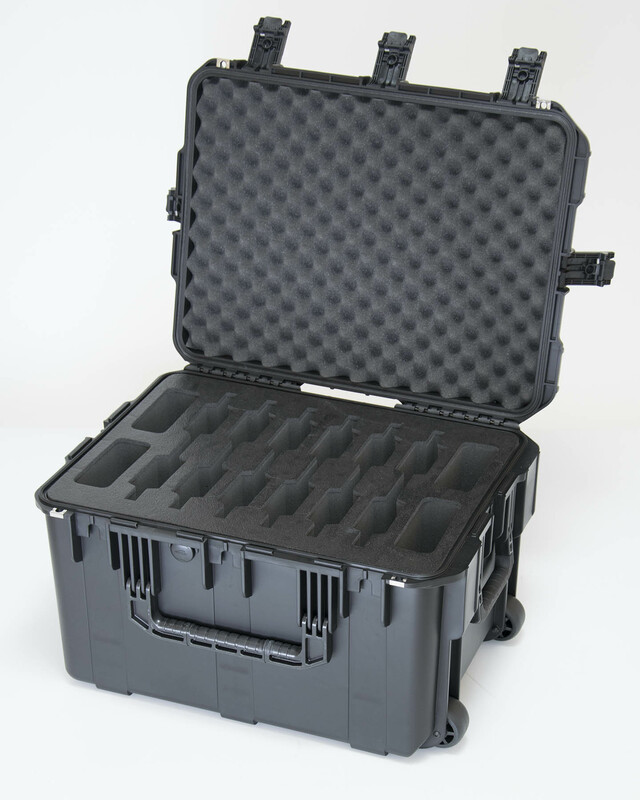 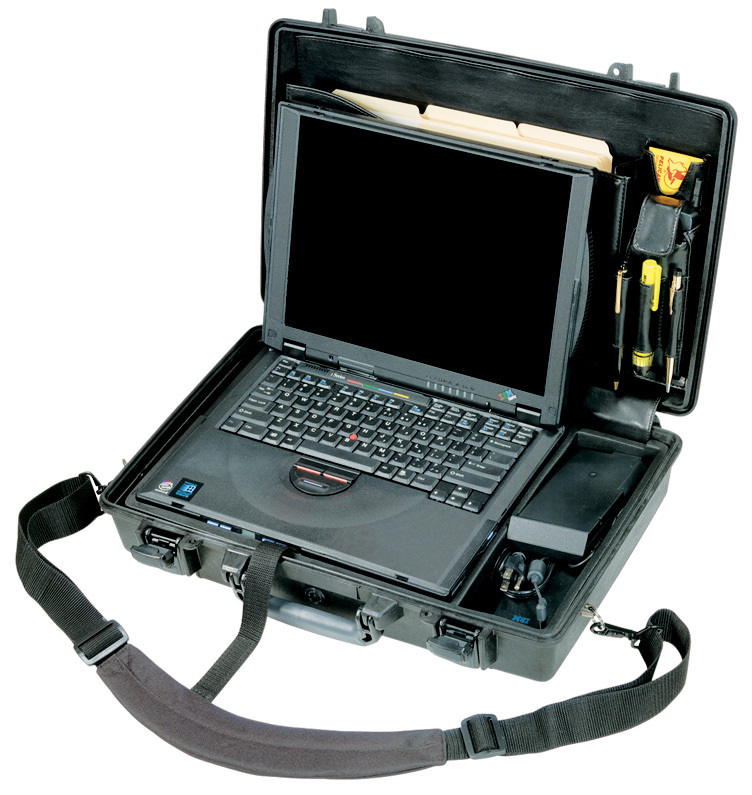 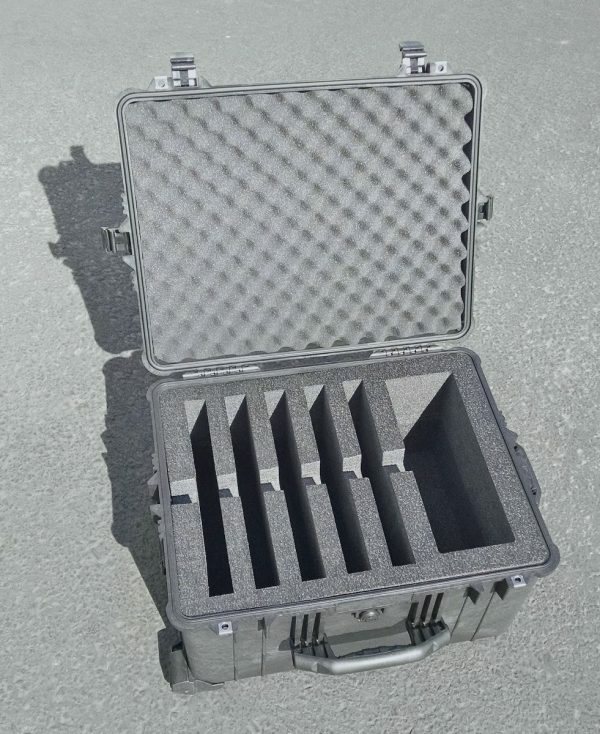 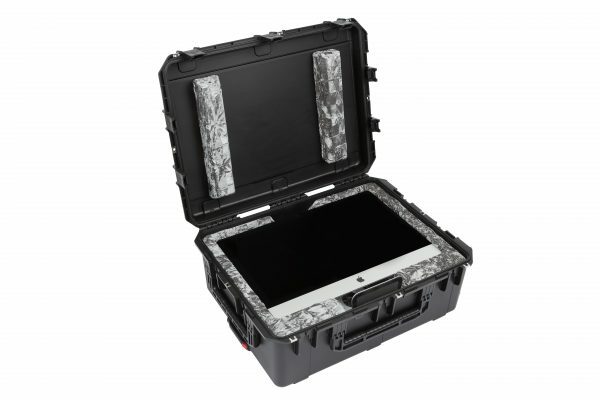 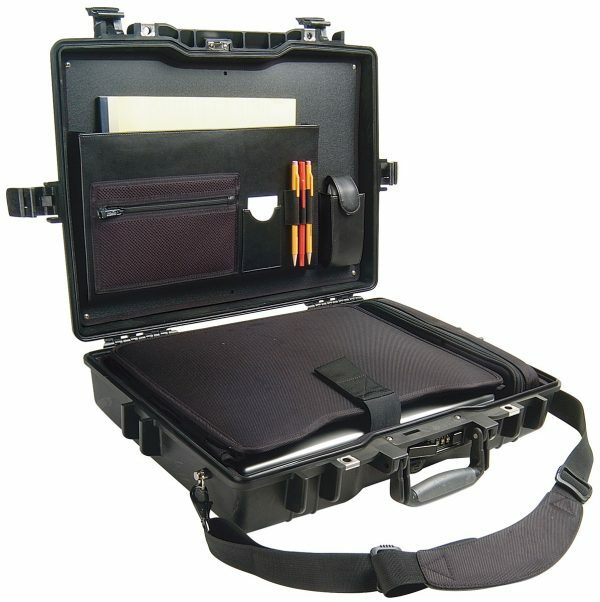 Whether you need ultimate weather resistant protection for deployment or recreation or you need to ensure your multiple laptops get to your next presentation in perfect shape, ready to go and undamaged by carriers, we have the computer cases to meet your requirements. 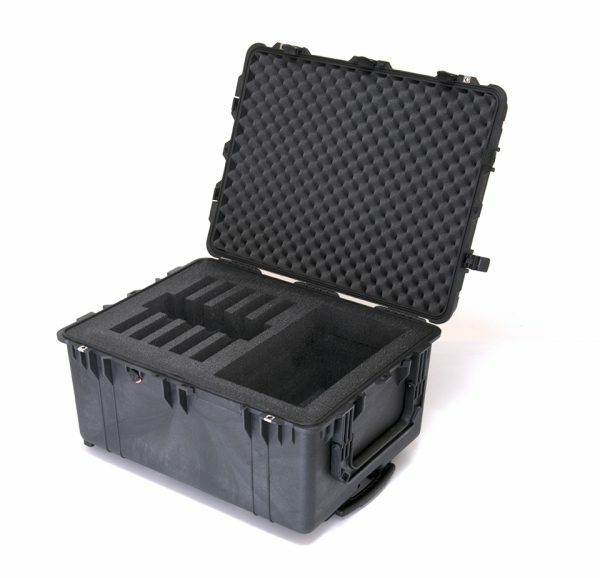 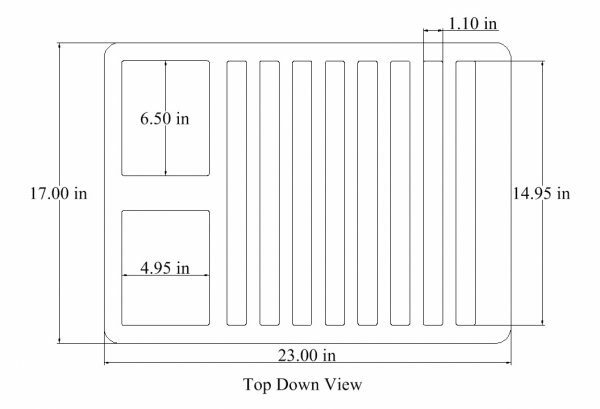 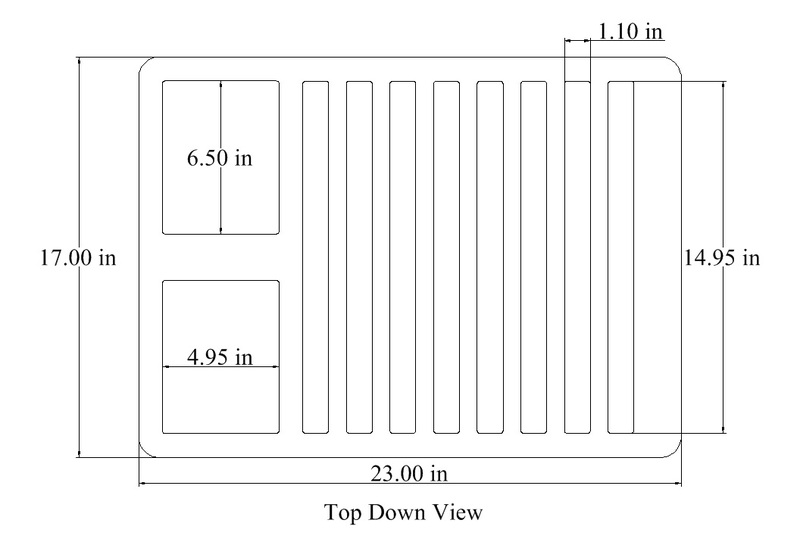 If you don’t see a computer case that meets all your needs, please Request A Quote or contact our design team for customization options. 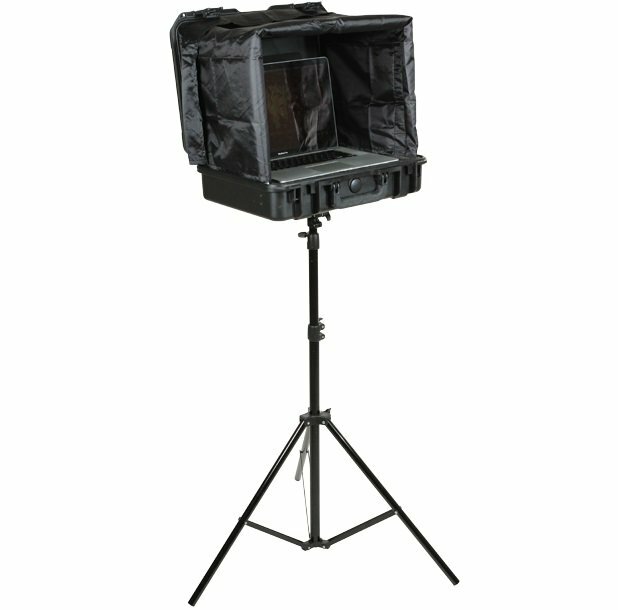 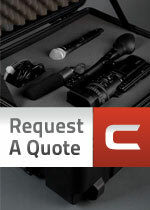 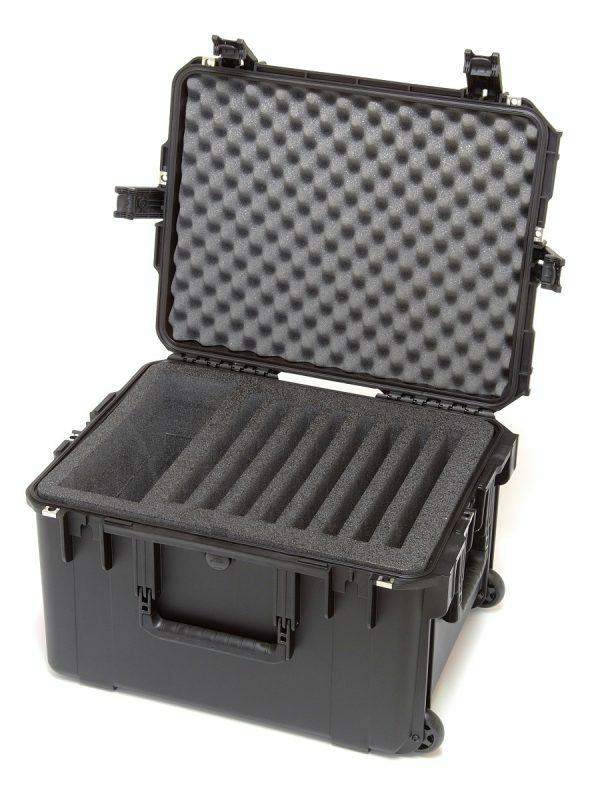 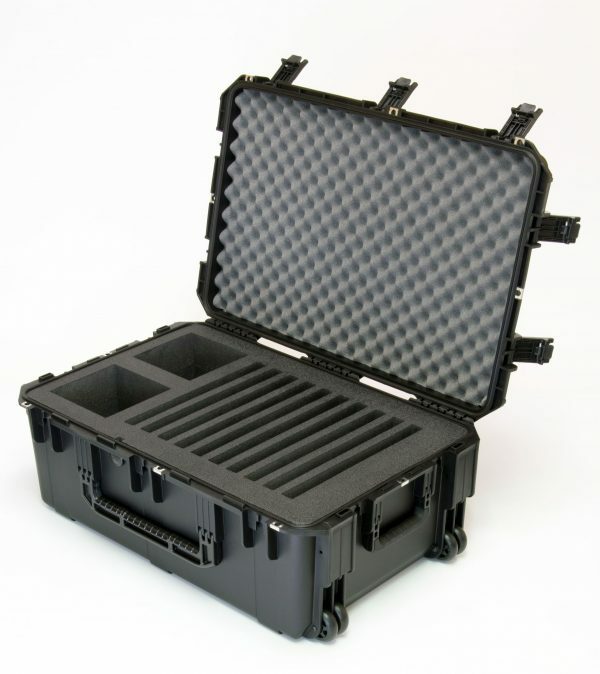 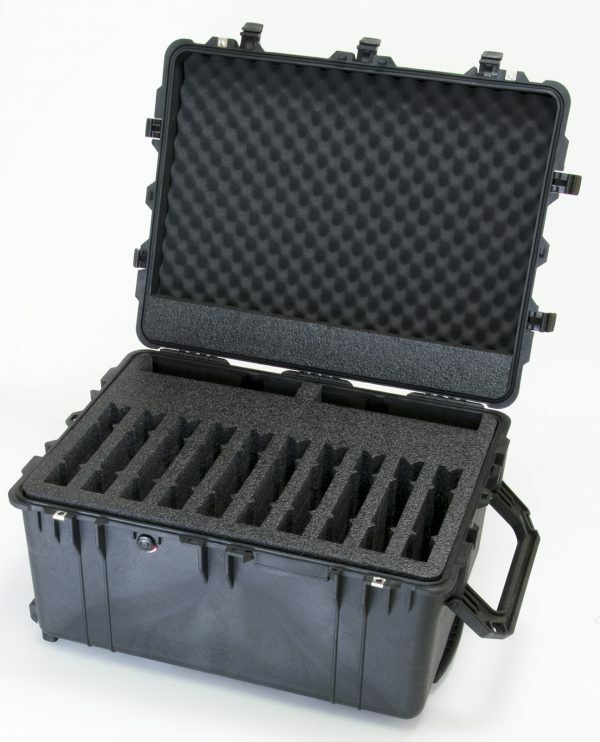 Remember, our custom cases are cost effective and guarantee you get exactly what you want, every time.